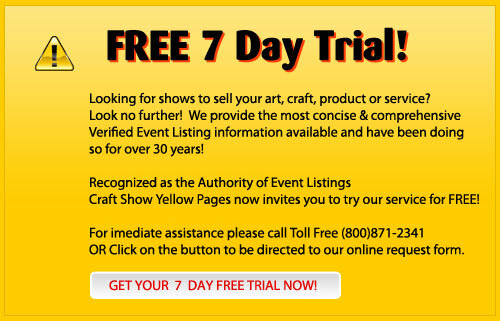 Here's a sure thing: We stand behind f Art & Craft Show Yellow Pages and invite you to subscribe, risk-free. If you do not find shows to sell your work, if you are not pleased with your subscription within the first 30 days, we will refund the cost of your subscription! Relax. 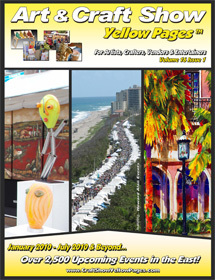 Your first issue will be on its way to you shortly! Thanks for subscribing.